The video shows the firing of the Tamuz 5 missile to above 25 km. at various target types and at a range of firing trajectories. Rafael Advanced Defense Systems unveiled footage of SPIKE NLOS (Tamuz 5) precision guided missile firing test in a video released on Monday. The video shows the firing of the Tamuz 5 missile to above 25 km. at various target types and at a range of firing trajectories. The video also shows the launcher mounted on a light SUV. The new missile launcher can hold eight missiles, and due to the launcher’s light weight, it could be air-deployed deep in enemy territory, and mounted on any light SUV type vehicle. Work on the fence began on Thursday, according to the Defense Ministry’s statement. President Donald Trump said the US military would continue to protect Israel, but vowed to push ahead with a controversial troop withdrawal from Syria, in an interview aired Sunday. 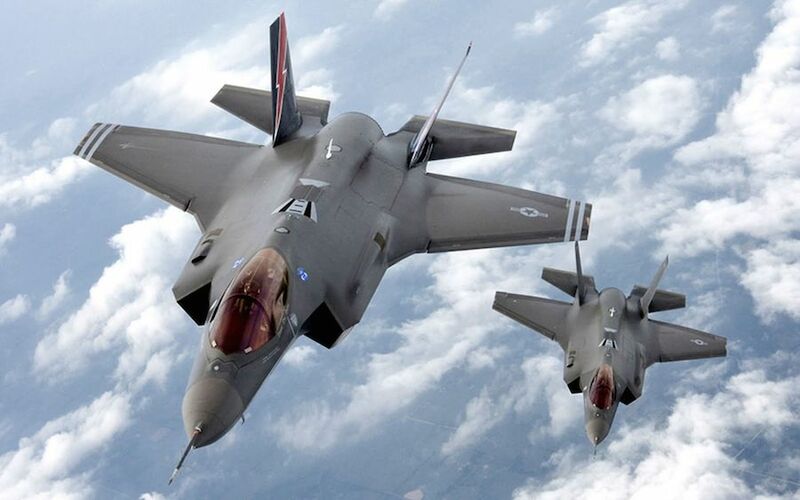 Trump announced in December that he was withdrawing American troops from Syria, sparking worries that the move could leave Israeli and Kurdish allies in the lurch and open the way for Iran, Turkey and Russia to expand their influence in the war-torn country. Trump told CBS’s Face the Nation the 2,000 US troops in the country to assist local forces would leave “in a matter of time,” and cited the need to “protect Israel and other things that we have” for slowing down — after initially announcing an immediate pull-out. He said troops could keep an eye on Iranian activity from a base in Iraq, which he said the US would not give up, though insisted he would not use it to attack the Islamic Republic. “All I want to do is be able to watch. We have an unbelievable and expensive military base built in Iraq. It’s perfectly situated for looking at all over different parts of the troubled Middle East rather than pulling up,” he said. 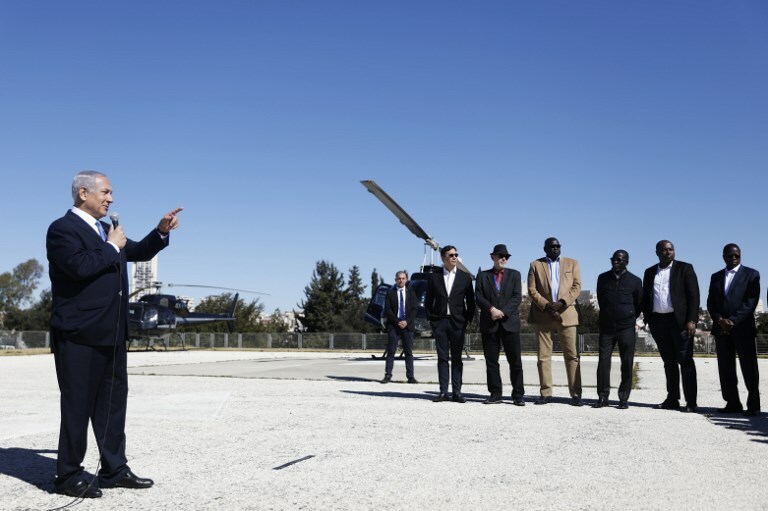 Trump’s abrupt announcement in December he would pull all American soldiers from Syria, saying the Islamic State had been defeated, set off alarm bells in Israel, which has being carrying out a campaign to prevent an Iranian military presence there. Israeli officials have pointed to the al-Tanf base in southern Syria, near the borders with Iraq and Jordan, as key to curbing Iranian attempts to smuggle weapons to Syria and Lebanon. The planned withdrawal has driven a rare wedge between his administration and Jerusalem, and sparked a rebuke from friendly lawmakers in Washington. Trump defended the policy Sunday saying that IS has lost 99 percent of its land. “We will be announcing in the not too distant future 100%,” Trump said. Moreover, he argued that US could return to Syria if there were to be a resurgence of IS. “We’ll come back if we have to. We have very fast airplanes, we have very good cargo planes. 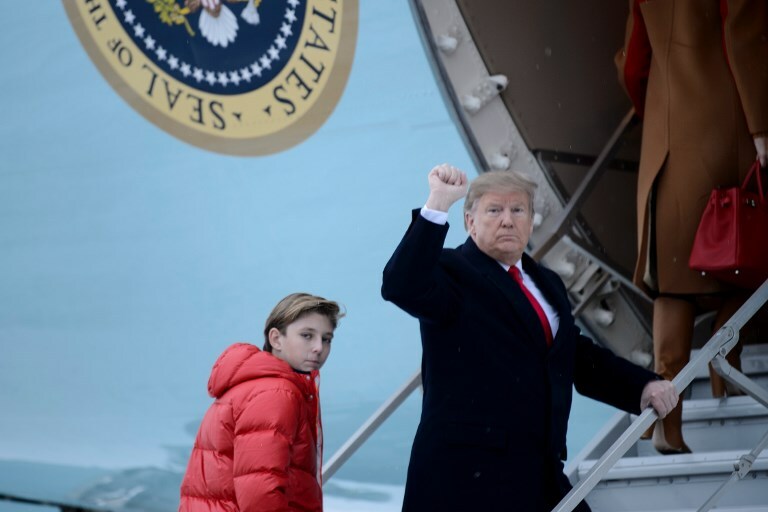 We can come back very quickly, and I’m not leaving,” Trump said. A senior Hezbollah leader on Sunday said that Israel was not ready for a conflict with Lebanon and denied allegations from Prime Minister Benjamin Netanyahu that Iran was using its proxy to control the Lebanese government. 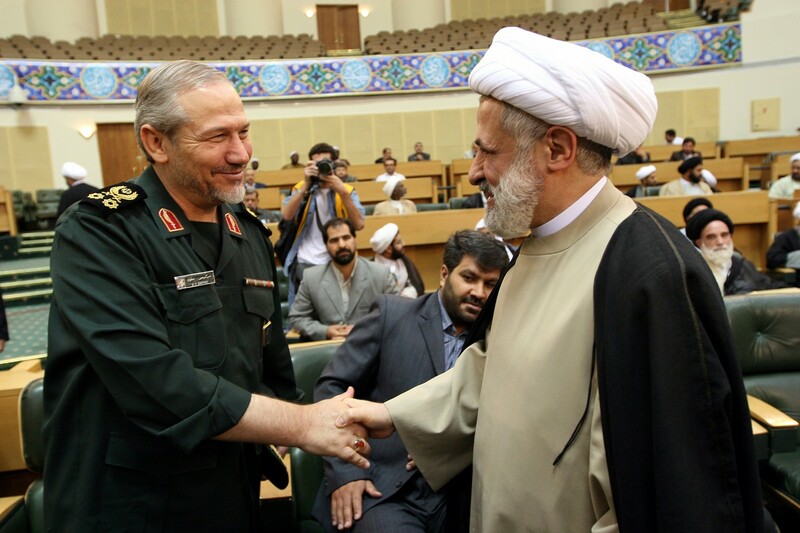 Qassem was reacting to allegations made earlier Sunday by Prime Minister Benjamin Netanyahu, who said that Iran controls the new Lebanese government via its proxy Hezbollah group. Qassem pointed to this, saying that it was a government of national unity and Hezbollah only controlled 3 out of 31 ministries. “We are only 10 percent,” he said. Netanyahu, in his first public comments on the government formed in Beirut last week, said the influence of Hezbollah was far greater. Lebanese political factions agreed finally Thursday on the formation of a new government, breaking a nine-month deadlock that only deepened the country’s economic woes. Rival political groups have been locked in disagreement over the make-up of a new government since May, after the country’s first parliamentary elections in nine years. The breakthrough came after rival factions worked out a compromise allowing representation of Sunni lawmakers backed by the powerful Shiite group Hezbollah. The government also sees an increase in the number of ministries affiliated with Hezbollah, which is under tightening sanctions from the United States that labels the group a terrorist organization. The group made significant gains in last year’s Parliament elections while Hariri’s block lost a third of its seats. 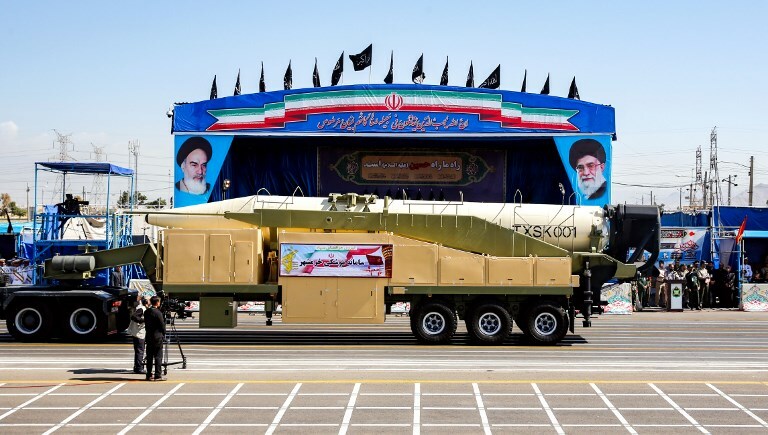 The report comes a day after Iran said it had successful fired a new long-range cruise missile, amid events marking 40 years since the 1979 Islamic Revolution.